Today is International Women’s Day — a day to celebrate the achievements of women around the world. And in recognition of this day, The Legal Genealogist chooses to celebrate the women in her direct maternal line. What a wonderful tribute to the women who worked so hard! Life wasn’t easy back then. It’s also fantastic that you have photos of so many of them. It’s really wonderful that the images exist, Kim, and thanks to one of my cousins that I have the image of Martha Louise. Livingston is an important name in NY history. The Livingston family gave their name to Livingston County and the community of Livingston Manor. NY Livingstons were big supporters of the American Revolution, too. Any connection between them and your gggrandmother? There is a theory that Abigah Livingston (second husband of Martha Louise, or at least the father of the second set of kids) was related to the NY Livingstons but it hasn’t been proven. Love the addition of photos! I’m grateful to have them to share! How lucky you are to have these beautiful photos. And what a great legacy. Thanks for this great post. Truly lucky, Ann, and grateful to one of my cousins who shared the picture of our shared second great grandmother. I had never seen a photo of Martha Louise until she shared hers. You have photos of all four of them!! What a treasure. Agreed! And I’m sure thankful to the cousin who shared the one of Martha Louise! 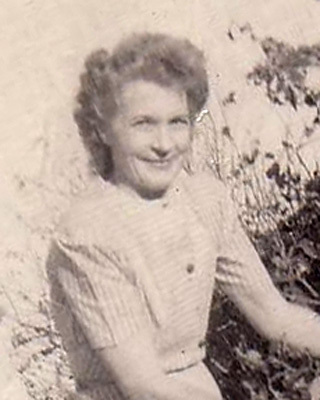 Was your gggrandmother, Martha, only 14 when she gave birth to your ggrandmother? I was trying to figure out how you were so lucky to have 4 generations back on your Mom’s side when I noticed the birth date for Martha. She was certainly very young, but we’re not 100% sure just how young. One of the most consistent dates we see is the February 1855 date, which would make her 14 when Eula was born. But the closest contemporary record are the 1860 and 1870 censuses which pegged her then as 6 and 17 respectively.